Consulting | Health Data Vision, Inc.
For select clients, Health Data Vision, Inc. provides professional services. 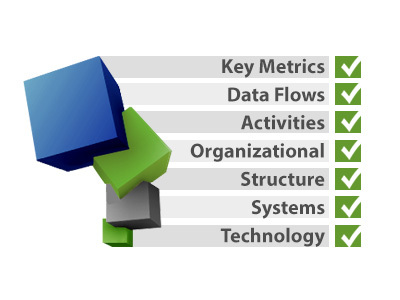 These targeted engagements focus on assessing key metrics, data flows, activities, organizational structure, systems, and technology as well as operations practices across more than 80 well-defined focus areas in multiple categories. While comprehensive and typically spanning all lines of business, these assessments can be completed in just a few months. The result is a report with concise numeric assessments of each focus area, showing the urgency, financial impact, as well as the timeframe for action to be taken. As a follow-on, Health Data Vision, Inc. can assist clients with the implementation of some or most recommended action items. Health Data Vision, Inc. Professional Services are performed by only the most experienced and proven experts in their area of expertise, with a total focus on quality and results over quantity. For more information, contact us and talk to an industry expert.